Welcome to the Chess Variant Pages, a site about games related to, based on, or similar enough to Chess. 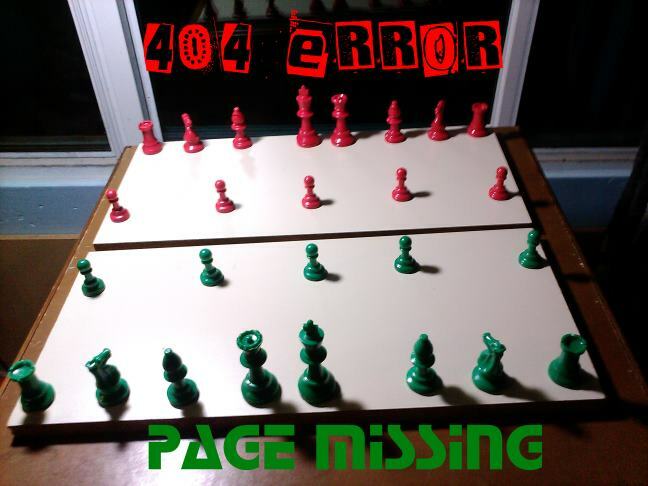 We're sorry, but the page https:/​/​www.chessvariants.com/​page/​ximeracak could not be found. This page is not listed in our database. The URL may be misspelled, the page may have been removed or renamed, or the page may have never existed. No file with the name of /ximeracak could be found on this website. The path of page is a pseudo-path used with semantic URLS. You may make use of the navigation menu above to browse this site or to search for a specific page.